Get started with our free self-assessment. Our popular career path video library helps you explore a wide variety of careers for JDs & get advice on how to break in to each path. 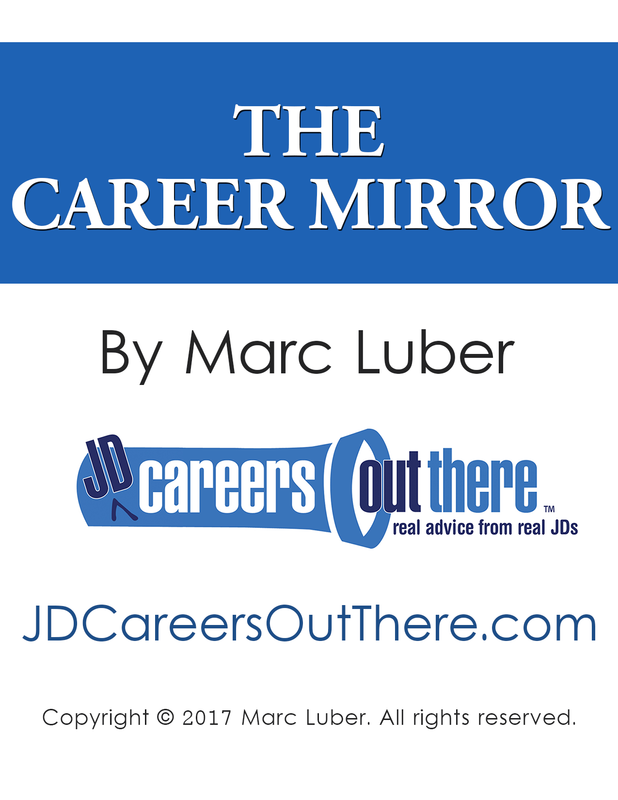 Interviews with accomplished JDs are filled with career advice to help you move forward. LEAVING LAW CLASS help is here! 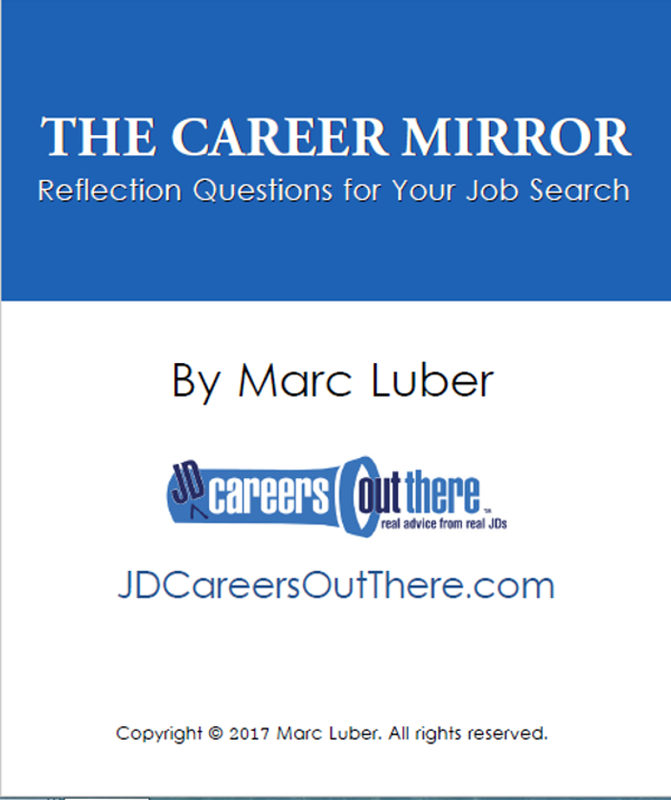 The program to help you step-by-step through finding and breaking into a career that fits you. Learn more about it in my value-filled webinar presentation on “How to Transition from Law to Fulfilling Alternative Careers”. Looking for some one-on-one help so you can move forward? I’ve been counseling lawyers since 2003, when I first became a legal recruiter. Via phone or Skype, we can tackle finding the right career, interviewing, networking & more.